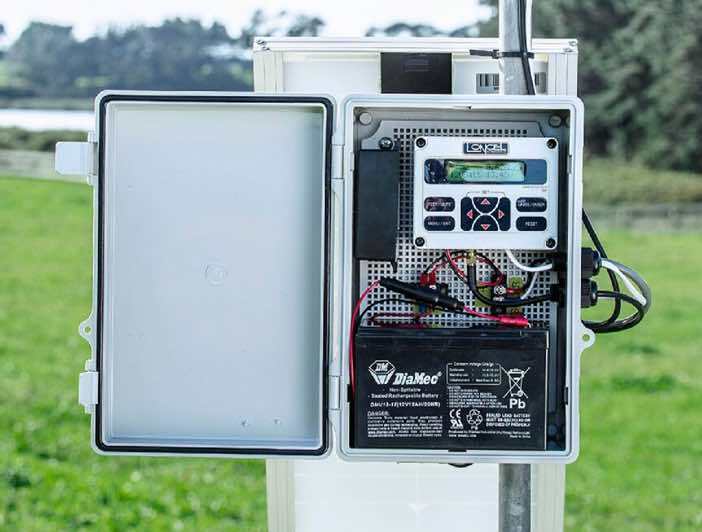 Whether you’re growing pasture or crops, understanding soil moisture levels is critical for irrigation decision-making. Loncel Soil Moisture Monitoring Systems deliver real-time and historical soil moisture data wirelessly, to any mobile phone, tablet or desktop. A network of soil moisture sensors send data via connected Loncel radio transmitters. The network can extend up to 10km from the base station. Each radio can be up to 2km away from the base station (or 10km with a repeater). The cellular base-station (powered by solar or mains power pack) communicates with our servers via radio relay, cellular and cloud (IoT) network technology. You can log in to our web-app to monitor moisture levels in real time - from any desktop, tablet or mobile device with an internet connection. 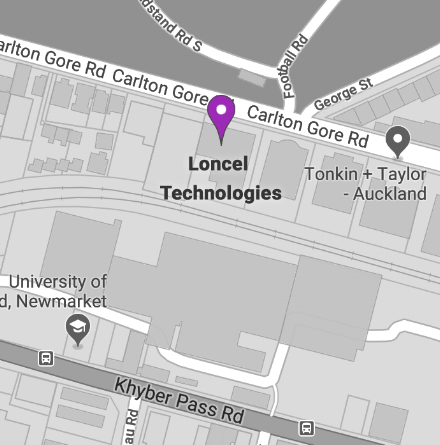 Data is transmitted back to the Loncel-hosted customer web application.